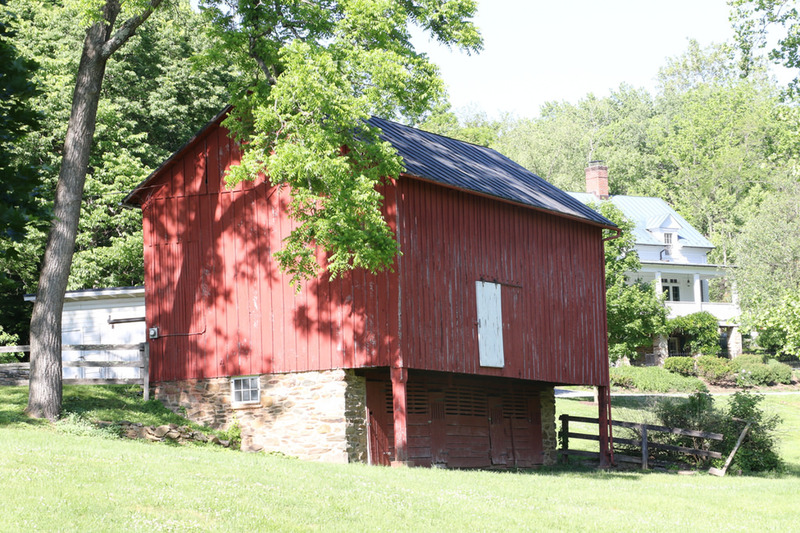 The Bond Street Barn in Waterford The Loudoun County Barn Quilt Trail will open in the fall of 2018, and focus on important agricultural sites in Loudoun County. Residents and visitors can learn about the history of these farm buildings, and the activities they currently house. 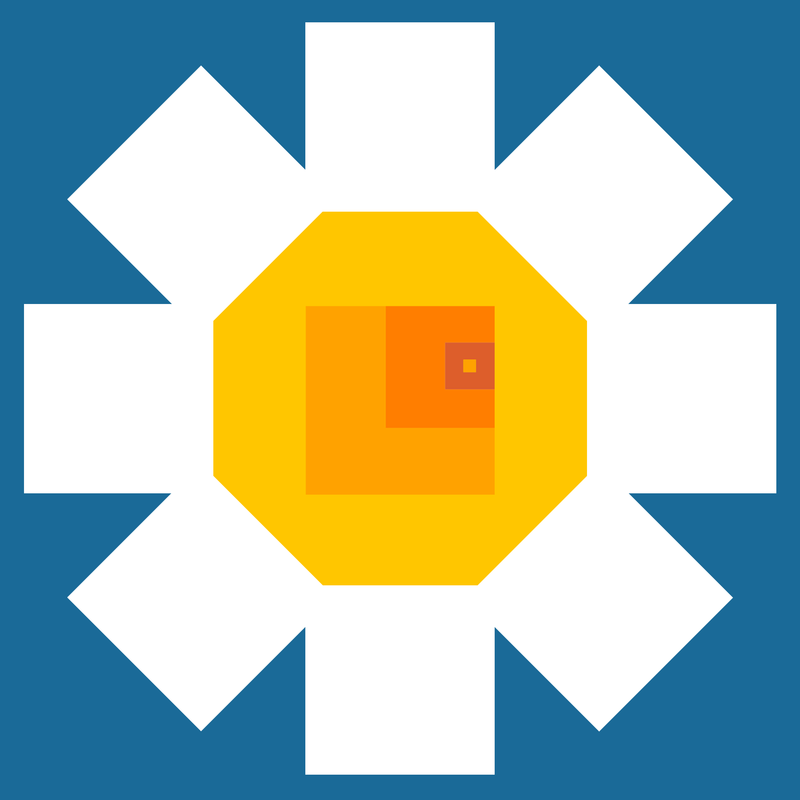 At the same time, this trail brings attention to the fascinating geometric art created by the women living on Loudoun's farms. Quilt squares also have important tales to tell. The Historic Dutton Quilt of Waterford There are hundreds of documented designs ranging from representational to abstract, revealing clues about what life was like in Loudoun's past. The trail also presents a narrative of reinvention, as many older barns are converted for new farm businesses, maintaining the economic importance or rural Loudoun. 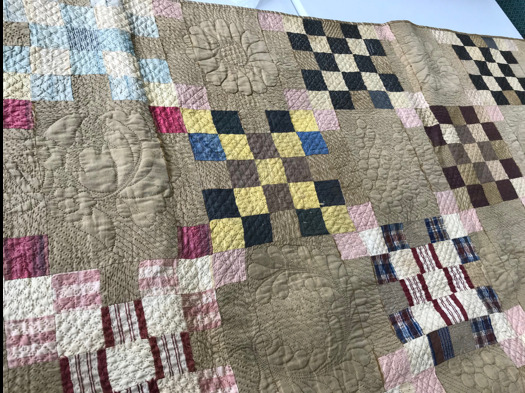 An artform springing from the thrift of farming families, quilts are beautiful, practical objects created by women at a time when they had little public influence. There are hundreds of documented designs ranging from the literal to the abstract, revealing clues about what life was like in a Loudoun's past. 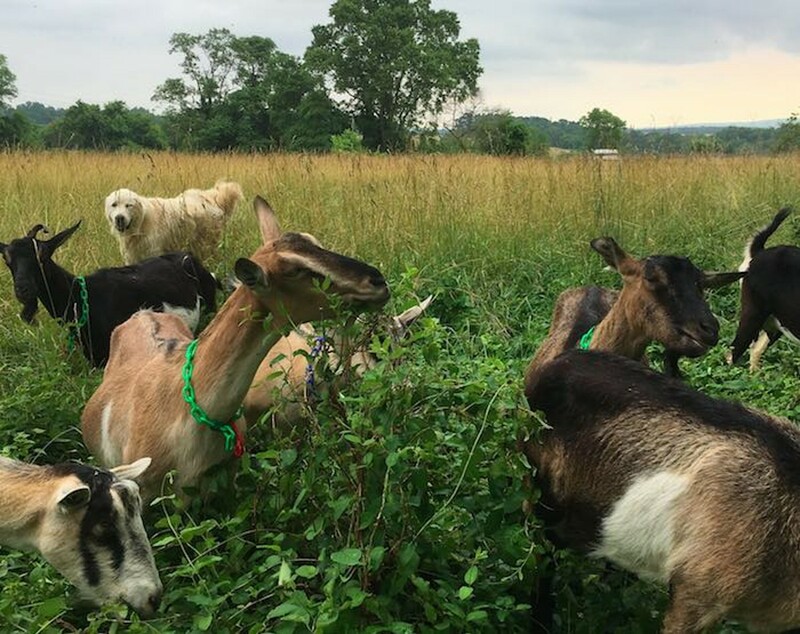 Goats at Georges Mill Farm near Lovettsville In the past two decades, dozens of barn quilt trails have emerged in rural areas across the US. These public art installations are designed to bring attention to American cultural and agricultural sites. 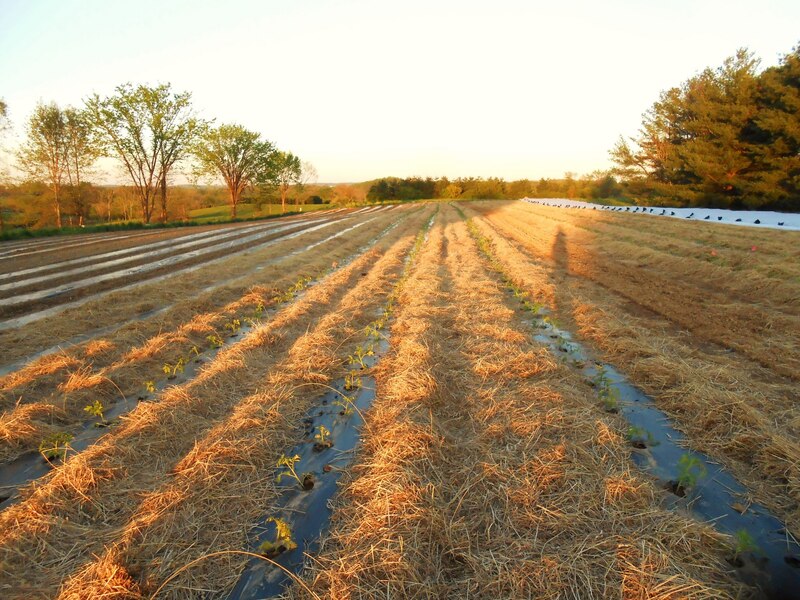 With a long tradition of prosperous farming, Loudoun County is home to dozens of historic barns, while new barns are also emerging to house innovative agricultural businesses. This trail's goal is to introduce residents and visitors to the the rich and resilient nature of our rural areas. A centuries-old farm in Wheatland, still in production today Quilt blocks for the Loudoun County Barn Quilt Trail are painted with exterior paints on lightweight aluminum sign panels, and can range in size from 4 feet square to 8 feet square. The designs are clear-coated to withstand many years of weather. The Purcellville business Sign Design executes the painting of the quilt blocks. We hope this journey will take you to an understanding of what makes this place special to generations of Loudouners.